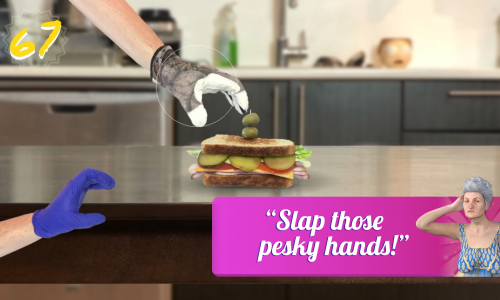 Fast Paced, Hand Slapping Fun! 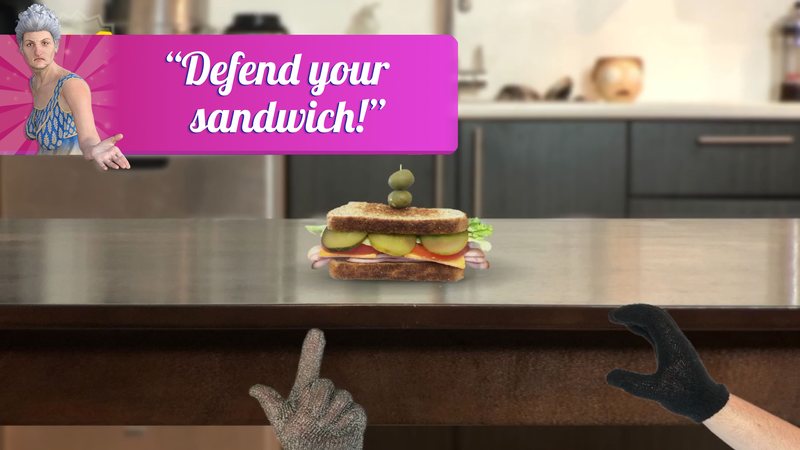 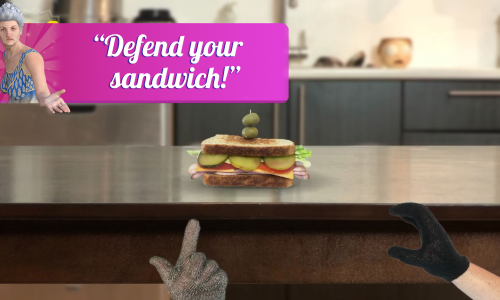 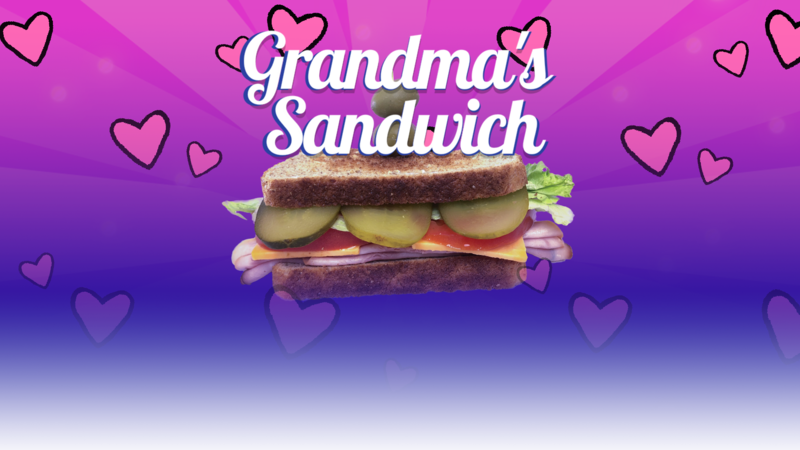 Grandma’s Sandwich is a fast paced addicting high score style game that pits you against a nosy neighbor that’s trying to steal one of your grandmas world renown sandwiches right from under your nose! 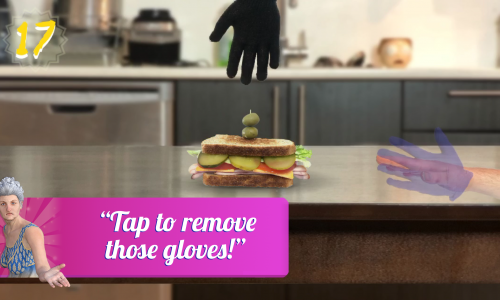 Well not on your watch. 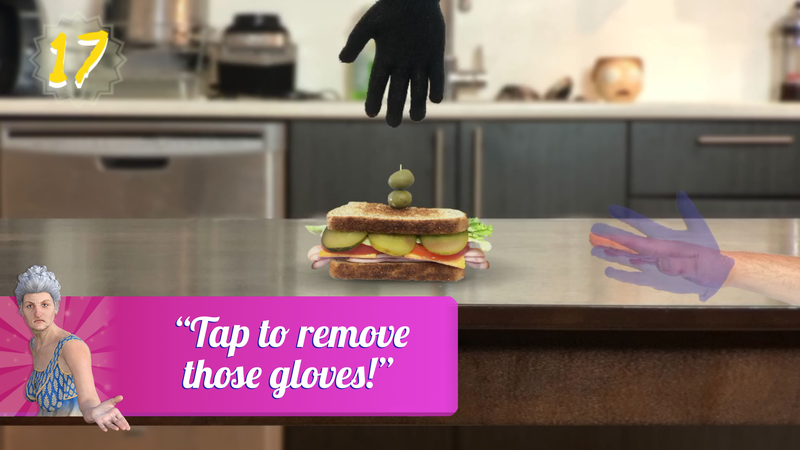 Tap to slap away the protective gloves, then swipe the hand away before they take that godlike creation your grandmother made for you. 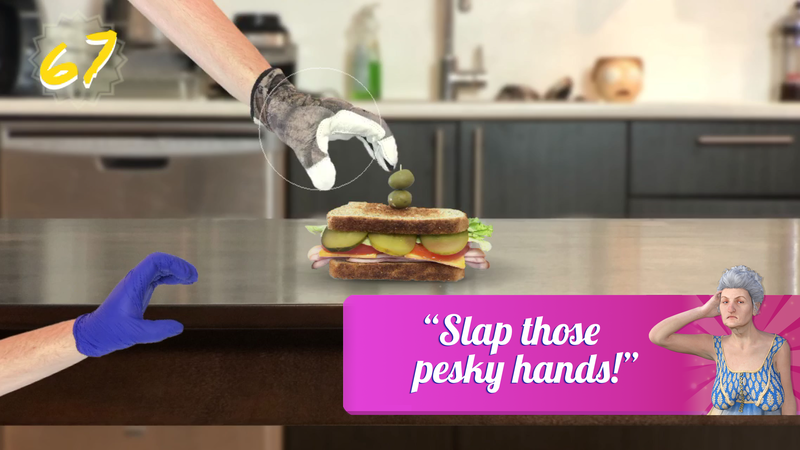 But be careful the longer you last the stronger your neighbors will and gloves become!